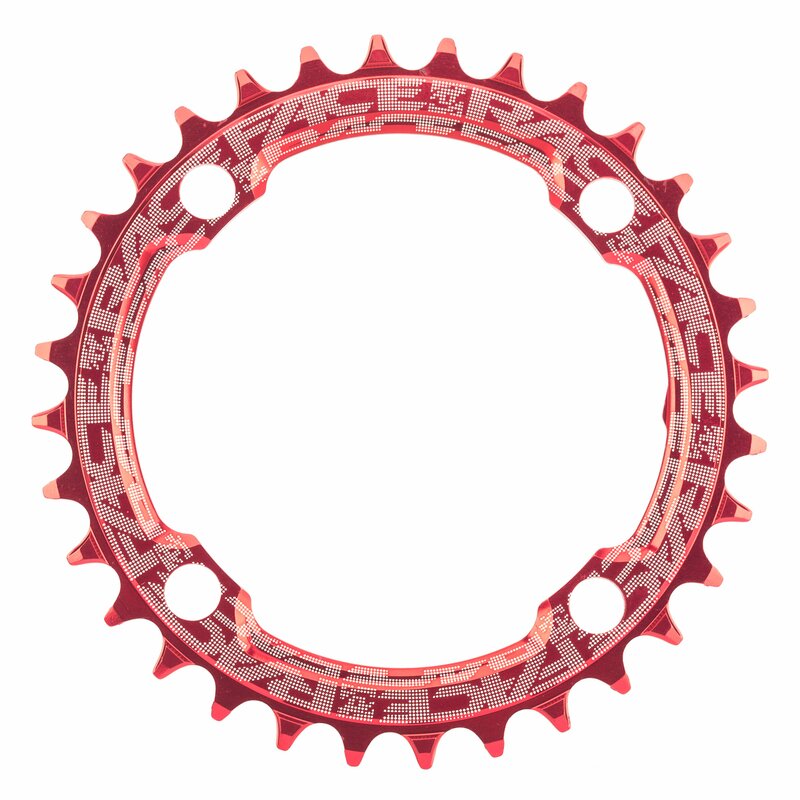 The Race Face 104 BCD Narrow Wide Chainring features a narrow-wide tooth profile that ensures the ultimate chain retention no matter what you rode on or how hard you go. It's Built from aerospace grade 7075-T6 aluminum for excellent durability, strength, and light weight. The stiff 4mm plate thickness and I-beam construction transfer loads without flexing, making it relaible and efficient. The chainring is fantastic, took it out for a 40 mile run, and the chani never jumped. The rear mech does not have a clutch. 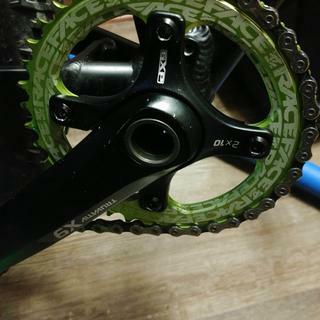 It set up nicely on my X9 2 x crankset. I own three of these and they have been great. I have never dropped a chain on any of them. The 30 tooth although more expensive has some really nice features like built in spacers and threads for chainring bolts. Perfect fix for a bike that had been set-up single ring very very incorrectly. 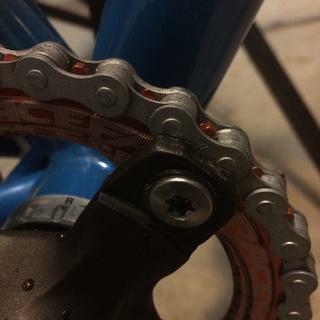 Switched to 1x10 setup, so I threw on a narrow wide to see if it really did help with chain retension. Haven't thrown the chain since I put it on. I grew up riding bmx, so I have tendency to be a bit hard on the rear wheel. I still dump a cog every now and then, but the narrow wide chainring keeps me rolling. 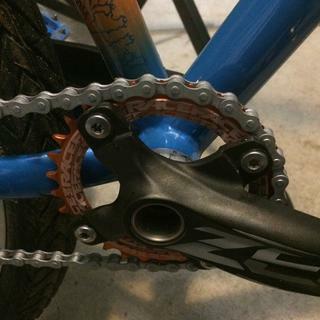 Upgraded my Ti Iron Horse 26" MTB 3x9 to 1x11 and this chainring is working great. Installed with no problems. Solid product. This is an absolute must if you want to run a 1x set up. 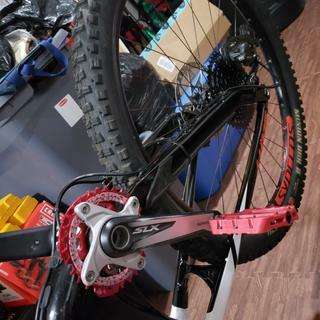 I just converted my 29’er hardtail from a 2x to 1x. Very simple to install. I highly recommend this chain ring. Not much to say. 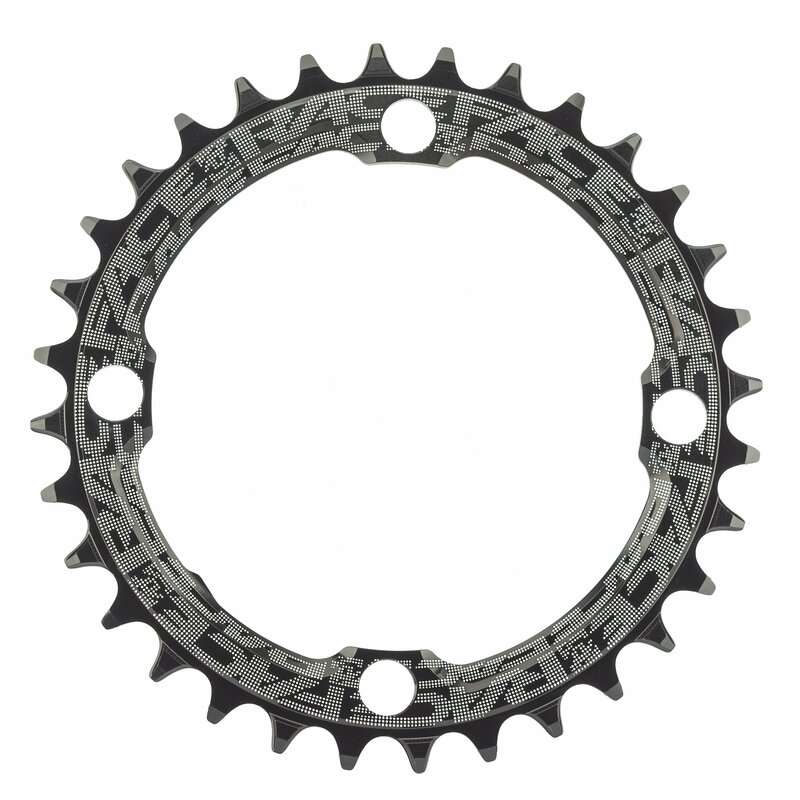 It’s a really well made narrow-wide chainring that is perfect if you are converting to a 1x. The chain slips behind the ZEE crank and it ate my master link clip, flipped the link and filed the crank just a little and now works perfectly. I look like a professional riding my bike. Looks good ! It was easy to instal. It's been only a week and two rides, all seems ok for now and no issues. Looks good! Great single chain ring, nice looking and ensures chain retention. The choice of colours I think is the best part, easy to match with any bike. Will this work with a Shimano Deore XT M785, 38/26? If so will I need spacers or special hardware? BEST ANSWER: Yes it will work. No need for spacer coz i didnt use spacer and it work just fine. 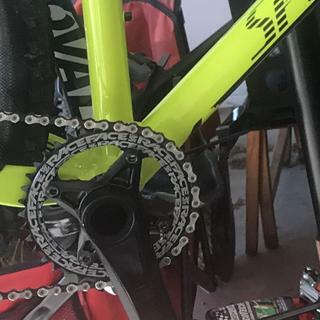 Is there a specific chain to use with this chainring? I have a 2x9 now. Going to 1x10 what size chairing will do the job? BEST ANSWER: It depends on the type of climbing you plan to do. Where I live in Michigan the best option would be a 34 or 36. The standard I believe is 32. I personally run 34 with 11-34 in the rear. 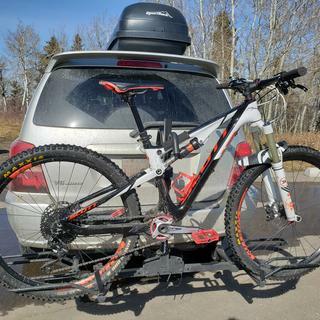 I have a 30t up front and 11-42 on rear and think it’s perfect for my riding style. I can easily top out while speeding down a hill. But I prefer to have better climbing. Depends on were you ride and fitness, for 29 ers 30 tooth seems common, 27.5 size bikes 32 tooth. BEST ANSWER: I am currently running this on a 1x Shimano setup with a roadlink. 42T up front with 11-42 cassette in the back. 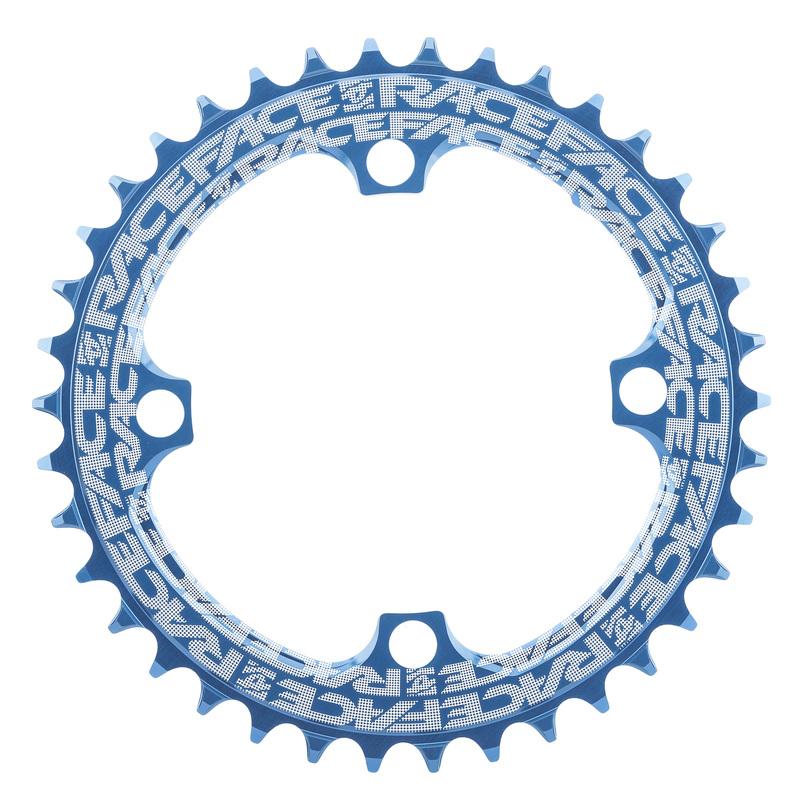 If you are only running a 34T chainring up front and 12-36 cassette you most likely be fine. Anything higher and you will need a roadlink though. 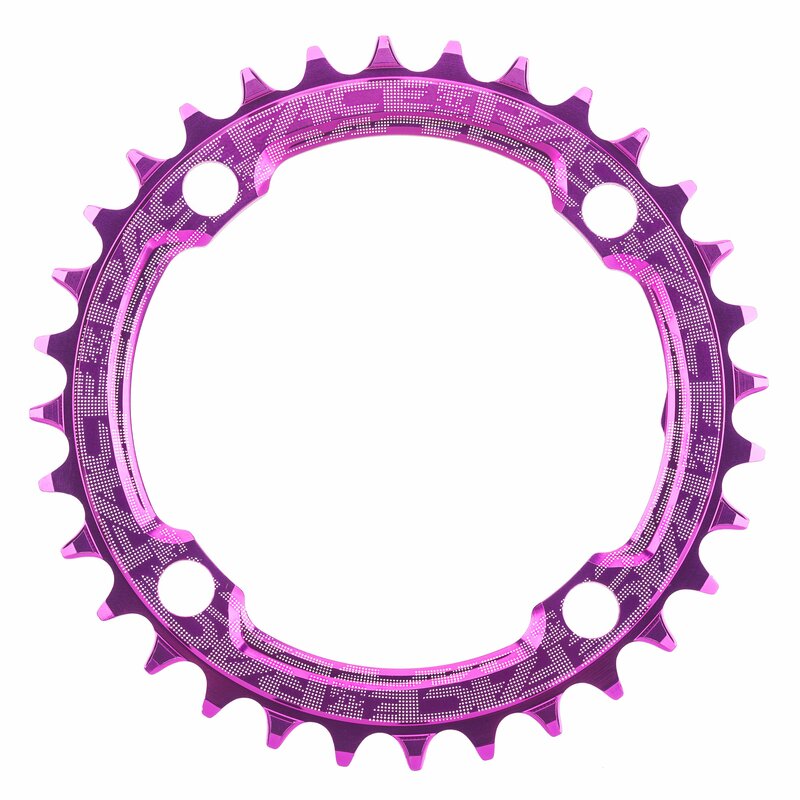 I have run a 38T chainring (narrow/wide) on a 1X10. Make sure jour chain is the right length. Will this work with a Sram GX eagle 12 speed? BEST ANSWER: Yes. That is how I am using it on my Santa Cruz Tallboy. I am quite satisfied with the gear range that I get with the 32T. 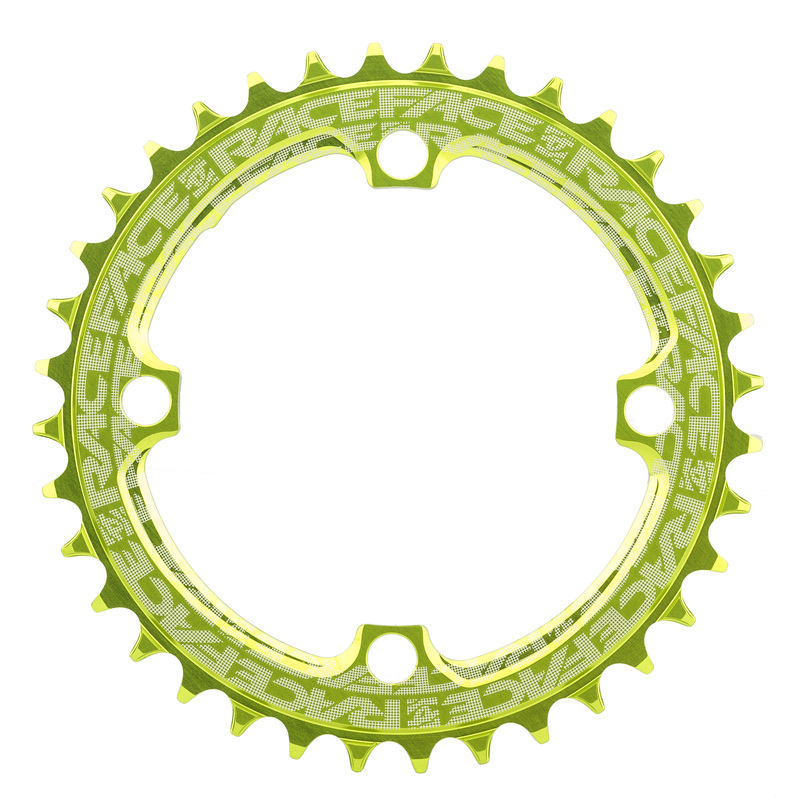 (I know of some riders who might prefer the 30T.) 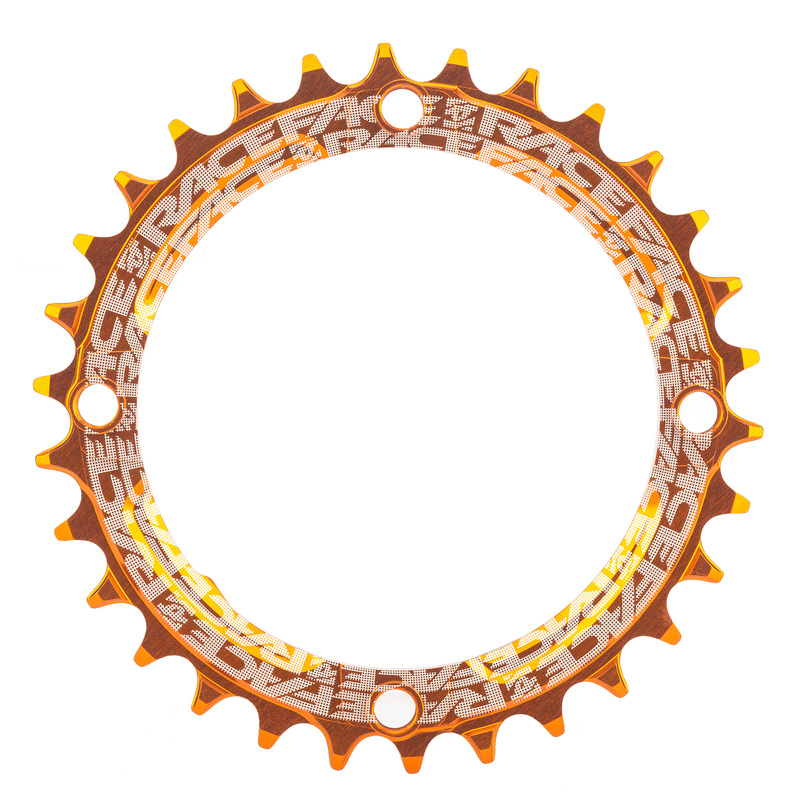 You will want to also pair it with the SRAM Pc-Gx Eagle 12 Speed Chain. What is the torque specs for this ring?